As the attendees started streaming into Collingwood on June 5th, there was a high level of anticipation in the air as we knew something magical was about to happen. The delegates quickly realized that the agenda was packed with more business coaches and independent speakers that would either give valuable information about the IT industry or actionable tips that give them a competitive advantage. This event was not just about WHAT you will sell to your clients, but a reflection of HOW you run your business and HOW you communicate with you existing and potential clients. It’s so easy to fall into the trap of being a business operator, rather than a business owner. A successful business owner takes a step back and looks at the business from different angles, often with the help of an outsider’s perspective. The rise of the new ChannelNEXT 2.0 is literally a 15-year evolution of what the most successful channel conferences may look like in the future. Today, it’s all about helping instead of selling. When you help companies to succeed, eventually the sales will follow. Marc Gordon’s presentation summed it up nicely on “Selling Happiness”. This picture is the actual sunrise on the day after the show. I was up early thinking about the conference and how well it was received, feeling very proud of the team and everyone who made it possible. It was great to know that the hard work will truly help the VARs, MSPs and Vendors to succeed. It felt like the sun was rising on the next generation of our ChannelNEXT conferences. We are ready for the next 15 years! You will simply have to experience this new conference to truly understand its full value as to how we are solving the biggest problems of the VARs, MSPs and Vendors. Instead of bombarding the delegates with loads of sales pitches, we are collaborating with them in smaller groups (based upon their needs) through the guidance of outstanding business coaches to help them overcome all sorts of challenges. We started by highlighting the customer experience, digital marketing, website auditing, social selling, business automation, business branding and culture, best business practices as well as the latest research data on the technology sector so they know where the money will be flowing. Led by Randal Wark, we conducted several “Mastermind” taster sessions whereby the VARs, MSPs and Vendors brainstormed problems that keeps them awake at night. They soon realized how they could solve just about any problem with a little guidance and support. At the beginning, the participants worried about spending 90 minutes on this one activity. After, it was over, everyone did not want it to end! Next year, we will have many more of these types of sessions. We are only halfway to the complete transformation of the next generation of ChannelNEXT 2.0. At the event on October 16-17, 2017, the transformation will be almost done as we get ready for the full reveal next year. So far, the feedback has confirmed that we are on the right track and everybody sees the big picture that we are striving for. Much of the event’s current structure will be maintained, but the way the delegates learn and the way vendors interact is changing. 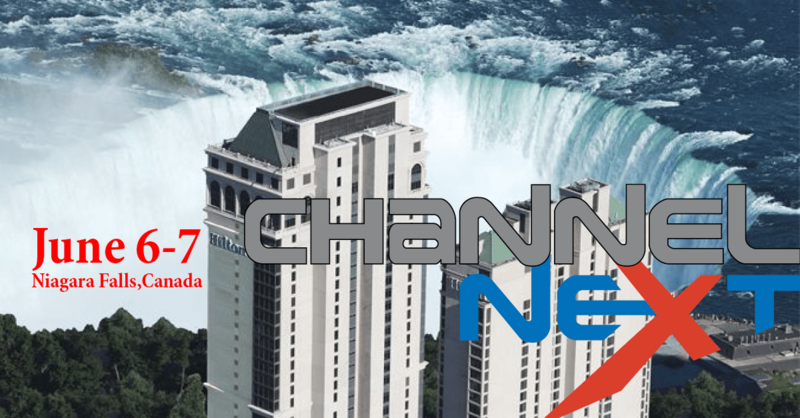 Future Attendees to ChannelNEXT 2.0 will also be changing! We also launched something brand new called the “Elite 300 Group” for Canada (Also being launched for USA and UK). It’s where Canada’s next top 300 VARs and MSPs will incubate and grow. If you want to be one of Canada’s next top channel partners, then this is where you want to be. There are amazing entrepreneurs with solid companies out there, but they need the opportunity and support to help them accelerate their business. Those are some of companies that we want in the Elite 300 group. 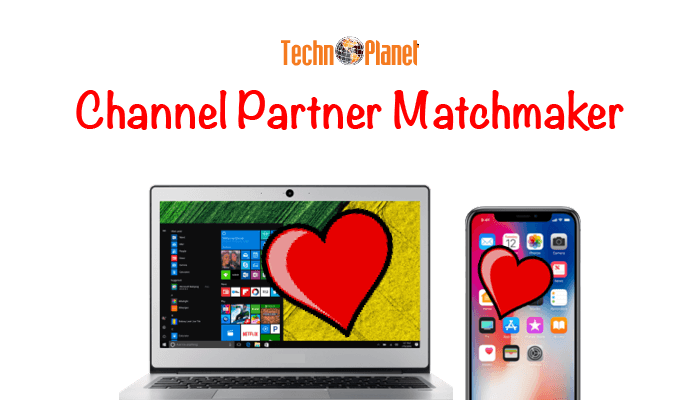 Who will be Canada’s next top 300 channel partners? 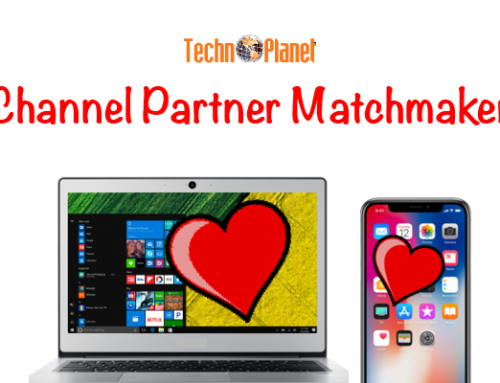 We understand the DNA of VARs, MSPs and ITSPs… We showcased the 5 personas of channel partners at the conference to help every attendee to recognize their type. We will help them to identify their strengths and weaknesses by measuring their best practices. Our Best Managed IT Companies assessment is just one of the tools that we use in the process and we invite every channel partner to take this test (it’s free). 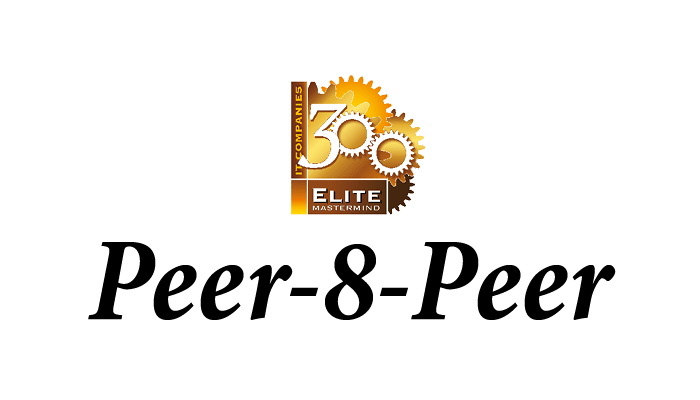 It is from this starting point that we will help them to start on the journey of becoming one of the top 300 channel partners – more profitable, more productive and grow more sales. The live conference is only part of the process. What happens at the live conference is important, but what happens throughout the entire year is critical for sustainable success. When you sign up to the Elite 300, we are supporting you all year long! 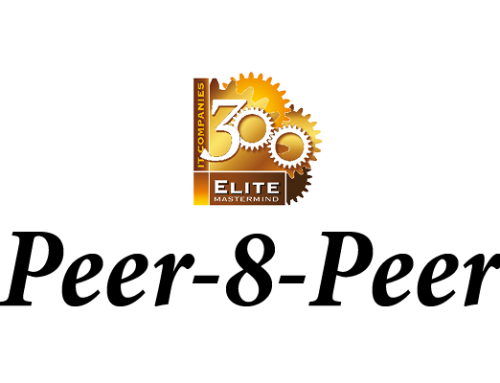 Learn more about Elite 300! In 2018, the VARs and MSPs will have 4 options to participate….Bronze to attend any one event. Silver to attend any two events and Gold to attend all three events or as a one-time Guest to test drive any conference. Members will be matched to a group of 8 others with 6 coaches to help guide you to success. Vendor participation will still be prominent for partner recruitment, but presented in a more effective way. There will be more relationship and partnerships building activities. Overall, it will be a better partner building process that will also help them to increase their ROI. We will also have a special channel manager development educational track exclusively for vendors (an extension of our Annual Channel Manager Summit). Vendors can also invite some of their current partners to attend with them to get the help that they need to improve their business. We are also getting very selective as to which vendors we showcase at the event. 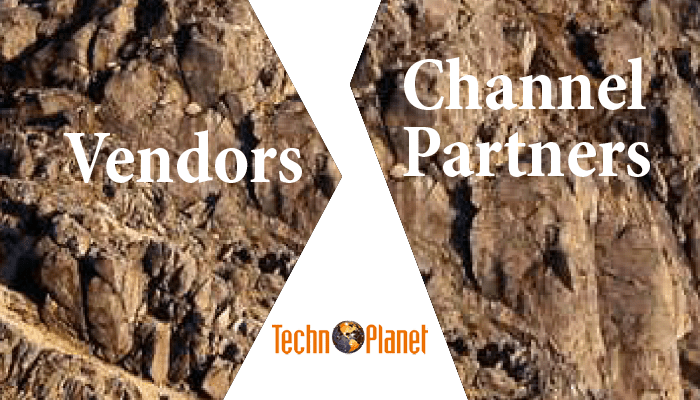 We are particularly interested in vendors with solid channel-friendly recurring revenue solutions because it is what our channel community is looking for. Here is a sample of some of the vendors that we showcased at the show… Everything Microsoft from Sherweb; Amazon Web Services and more Cloud solutions from Westcon; Data Security solutions from SOTI; Business continuity and Network-as-a-Service from Datto; VoIP from Avaya; New printer and document solutions that are exclusive for the channel from Canon; Business cost reduction services from COPA; A complete Managed Print Service solution from ECO Products that also manufactures ink cartridges; Customer satisfaction surveys, and, an incredible line up of some of the very best hardware solutions from Viewsonic and Epson with solid profit margins! 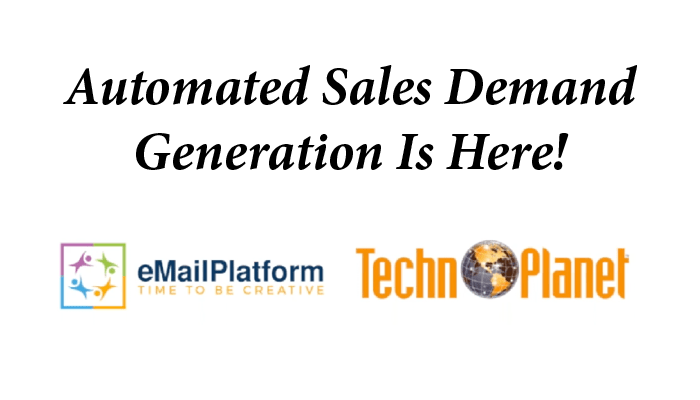 If an attending VAR and MSP were to partner with these companies, they will generate significant and sustainable profits every day of the year. Watch for these and more recurring revenue opportunities coming to every ChannelNEXT event! 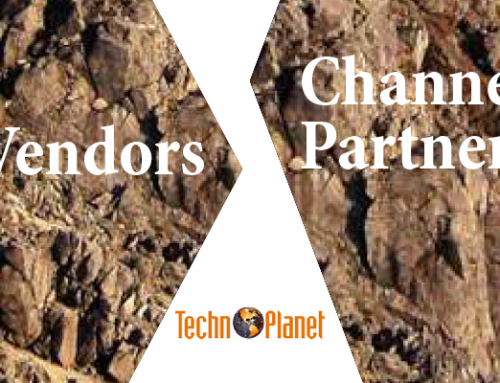 Vendors are also realizing that when we help the channel partners to improve their businesses that it also helps them to sell more of their products through these partners. A smarter business channel partner is becoming more valuable to the vendor’s long term sales growth, forecasting, predictability and sustainability. It was so interesting to see vendors participating in the collaboration activities with the VARs and MSPs to improve business. In so doing, they are better understanding some of their partners’ challenges and how solving them will impact their bottom line! 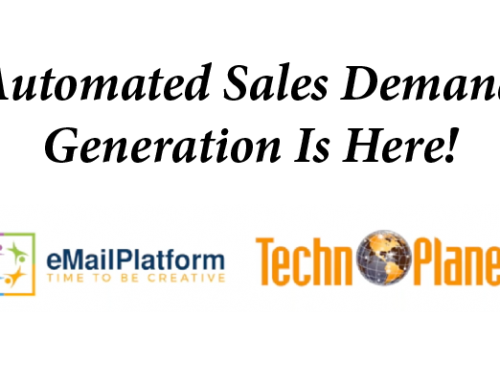 Are you one of Canada’s Next Top Channel Partners? Start by taking the test at www.bestmanageditcompanies.com and then take the next step by becoming a member of the Elite 300 Channel Partners at www.varmastermind.com. 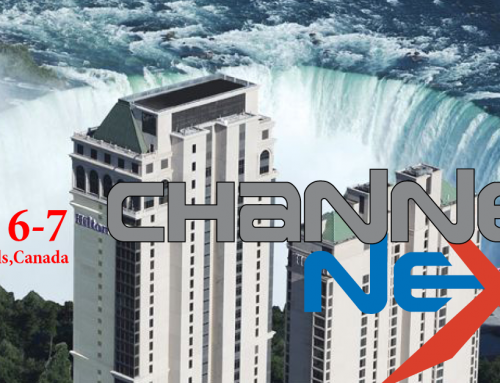 See you at ChannelNEXT West October 16-17 in Alberta. Come get a taste of what’s to come in 2018!